A new and unique fundraiser that will make an easy sell! 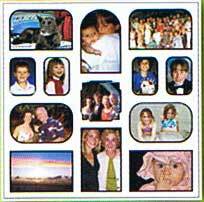 Protect cherished photos from damage with the Fridge Frame Magnet Fundraiser. Quick delivery - Fridge Frames arrive in 2-7 business days, overnight rush available. We understand that choosing and managing the right fundraiser for your organization can be difficult and stressful. In fact, it can be down right hard! Will people like this product and buy it? Is it going to take up too much time? I want to make sure everybody is happy with my decision. These are just some of the concerns that fundraising coordinators face today and that is why the Fridge Frame magnet fundraiser does so well. 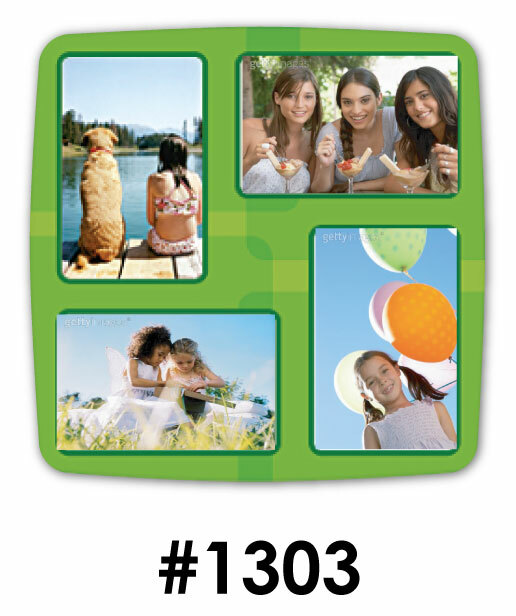 Our products are new, unique, and solve a common household problem. More so, everybody enjoys displaying photographs of their family and friends. and this product does just that. It makes sense!" 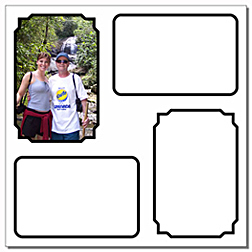 If you are looking for a fundraising partner that will help you drive sales and make everybody’s responsibilities a little easier, then Fridge Frame is the fundraiser for you. We provide all the necessary sales and promotional materials that your organization will need with no upfront costs or minimums and you can get started right away by simply clicking here. Interested in samples? 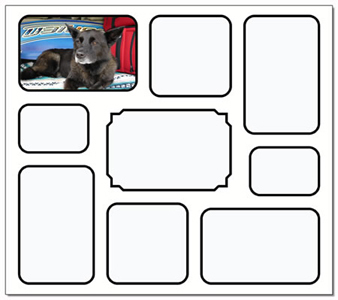 Request a fridge frame sample pack for $3. What is the fundraising potential? 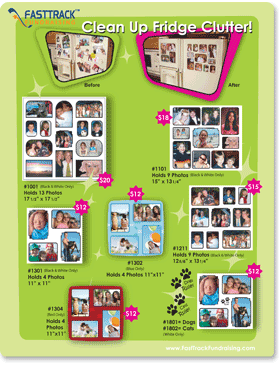 The market is huge – refrigerators, filing cabinets, and office walls have always been spaces where photographs and other keepsakes have been displayed. 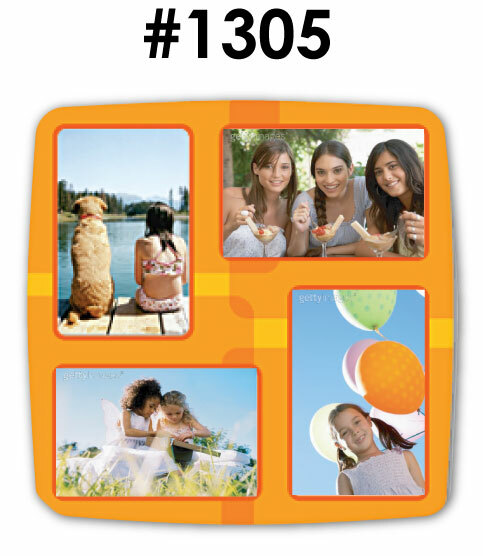 Bonus tip: combine this fundraiser with your school's photo day for a huge success! The market is ready – the fundraising channel has been flooded with the same boring products for years and people just are not responding to them like they once did. 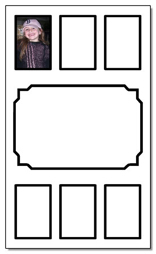 The Fridge Frame magnet fundraiser is new, easy to manage, and can be started RIGHT AWAY! 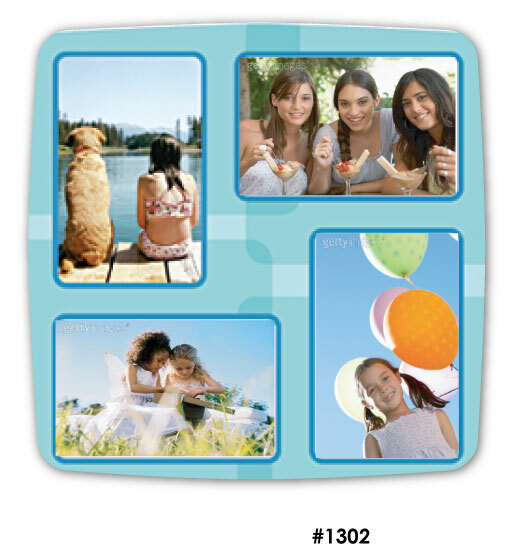 We provide everything you need to get started - free full color brochures and order forms. Our process is as HASSLE FREE as you can get! We look forward to helping you reach your fundraising objectives. Place your order today! P.S. This fundraiser is completely free to start - no up front costs, no minimums, and no risk!